Neurodegenerative diseases (NDs) are a group of chronic, progressive disorders characterized by the gradual loss of neurons that affect specific regions of the brain, which leads to deficits in specific functions (e.g., memory, movement, cognition). The mechanism that drives chronic progression of NDs remains elusive. Among the proposed underlying pathophysiological mechanisms, aggregation and accumulation of misfolded proteins and neuroinflammation have been credited to contribute to extensive neural loss. Therapeutic agents that confer neuroprotection by downregulating these shared characteristics could therefore have beneficial effects on a wide range of NDs. In this regard, a commonly used antibiotic, doxycycline (Doxy), has been shown to reduce the progression and severity of disease in different experimental models of neurodegeneration by counteracting these common features. 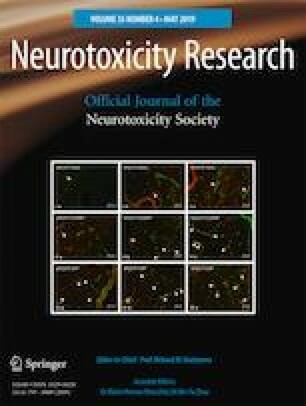 This review will focus on the effects reported for Doxy regarding its neuroprotective properties, the “off-target” effects, thereby supporting its evaluation as a new therapeutic approach for diseases associated with a neurodegeneration.